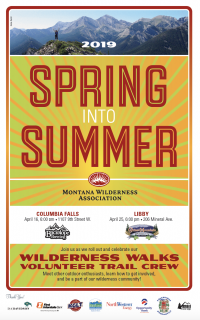 Montana Wilderness Association is taking Spring Into Summer, our Wilderness Walks kick-off events, across the state, and you're invited to come on down, meet and mingle with fellow wilder-nuts, and become a member. 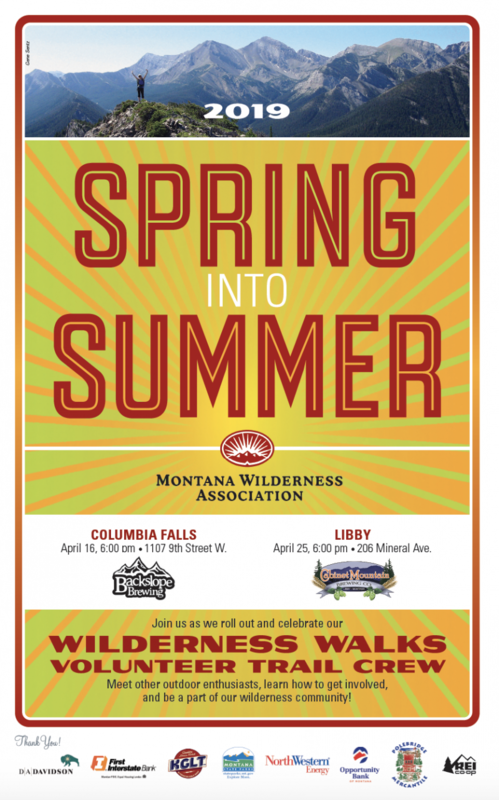 At each event, we'll be giving away prizes like backpacks and hiking boots, and you'll also be able to enter to win the grand prize - an ultralight packraft from our partners at Alpacka Raft! So come join us at Backslope Brewing Company for a great night!